MUMBAI: A few days ago, the honorable Supreme Court of India made it compulsory for real estate firms to display approved building plans on project sites. The landmark judgment was passed on October 5, in the case of Ferani Hotels Pvt Ltd v/s the State Information Commissioner Greater Mumbai and others. Ever since it was formed in March 2017, MahaRERA (Maharashtra Real estate Regulatory Authority) has been constantly working towards ensuring that complete transparency is maintained by builders for the benefit of the common man. Recently, it added another order for builders across Maharashtra and this order is nothing but great news for potential home buyers across the state. Keeping the Supreme Court’s order in line, MahaRERA issued a circular in this regard as loopholes in the implementation of RERA by several states across India didn’t make it compulsory for developers to display the sanction plan on site. Now, all builders will have to exhibit a sanctioned plan, layout plan along with the specifications approved by the competent authority prominently on the sites of their projects. If builders don’t do as asked, they will face severe penalties and can even land up behind bars. 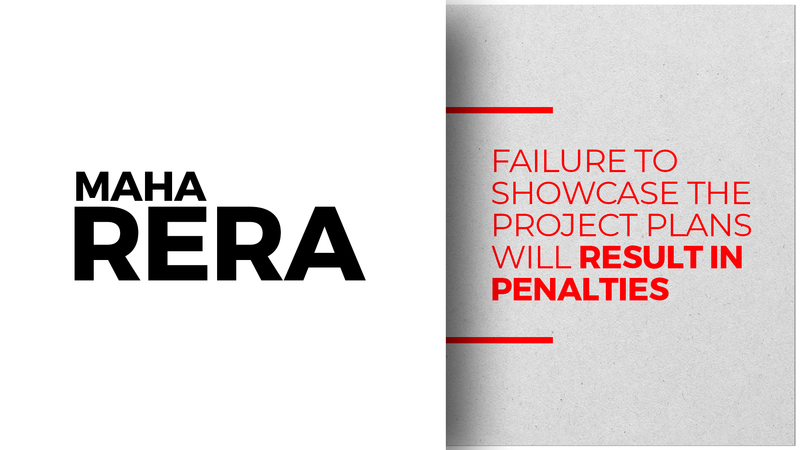 So far, registered developers had to only upload the sanctioned plans on the MahaRERA website. This was done to ensure that potential buyers could view the entire project documents on the website. Now, buyers have the liberty to do an onsite inspection of all the details. Mumbai Grahak Panchayat chairman Shirish Deshpande confirmed the news. “Such display will prevent deception of home buyers and false or misleading promises by unscrupulous builders,” Shirish stated. He went on to add that it was thanks to a demand put forth from their end along with the order from the Supreme Court that the MahaRERA issued the circular.